Fiji values its relations with Papua New Guinea and all its trading partners and takes measured and concerted approach to swiftly address any issues, impediments or misunderstandings that may arise, says Minister for Industry, Trade and Tourism Faiyaz Koya. Koya welcomes the co-operation from his counterpart, Minister for Trade, Commerce and Industry Richard Maru. It is understood the Fijian delegation is expected to arrive at PNG this week which hopes to urgently resolve any pending issues regarding the opening of a biosecurity pathway between Fiji and PNG for Ox & Palm corned beef, snack biscuits and Trukai rice to be exported to Fiji without any more restrictions. 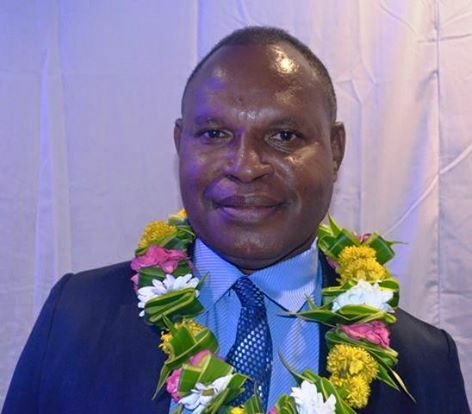 In his response to the Fiji Times newspaper, Maru wants all issues resolved and has welcomed his Fijian counterpart, Faiyaz Koya’s, response to send two officials from Biosecurity Authority of Fiji to PNG to meet with officials from the National Agriculture Quarantine Inspection Authority (NAQIA) of PNG.